? #PlayMotoGP ? The 2018 MotoGP Fan World Champions ? 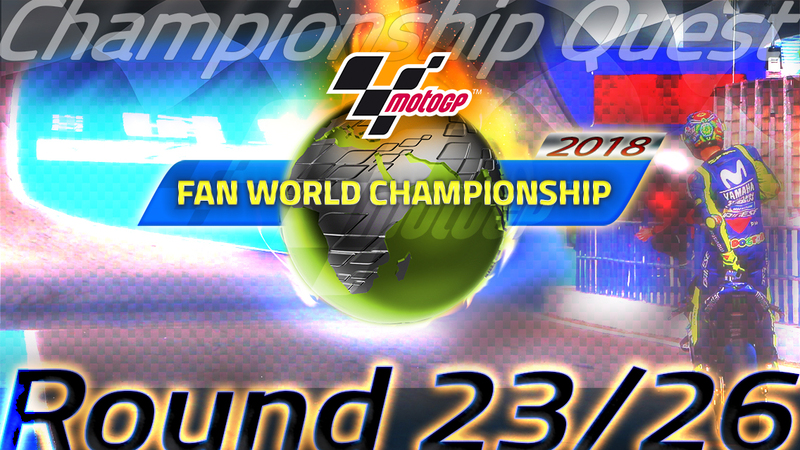 ✅ Here we go, Hop on and prepare for the battle of the 2019 MotoGP Fan World Championship Title ? ! https://bit.ly/2sAcovp ? 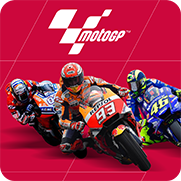 ✨ #PlayMotoGP: ? Salute & Cheers to the Winners of 2018 ? #PlayMotoGP: ❄️ The Final Hour is Near! Round 24/26 ? #PlayMotoGP: ? Missing the action already? ? Round 23/26 ?
? ?#AustralianGP: It will surely be another race to remember?